Comment: 2579 sq feet single story, remove fiberglass insulation, seal up attic air leaks, protect soffit vents, blow in cellulose insulation, R30 (after settling). Price conscious, with quality in mind. Comment: Directly behind our home is a community hall. Our HOA is now allowing people to rent this hall out on the weekends which is creating a noise issue. Comment: I would like to get an estimate for installing additional blown in insulation. Cypress Insulation Contractors are rated 4.74 out of 5 based on 1,528 reviews of 30 pros. 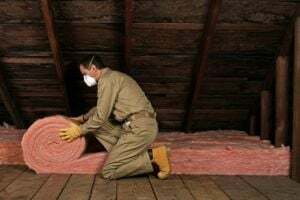 Not Looking for Insulation Contractors in Cypress, TX?